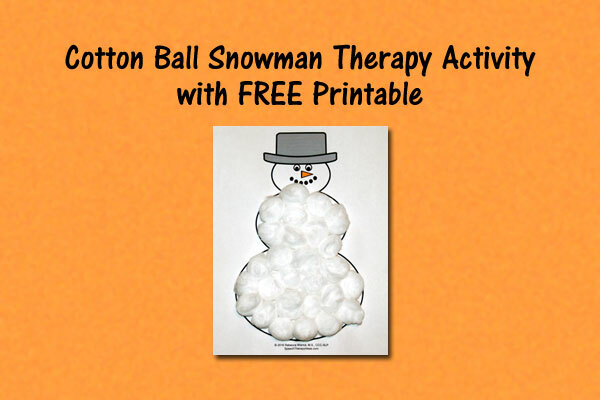 It’s hard to imagine anything used for articulation therapy more than picture cards. 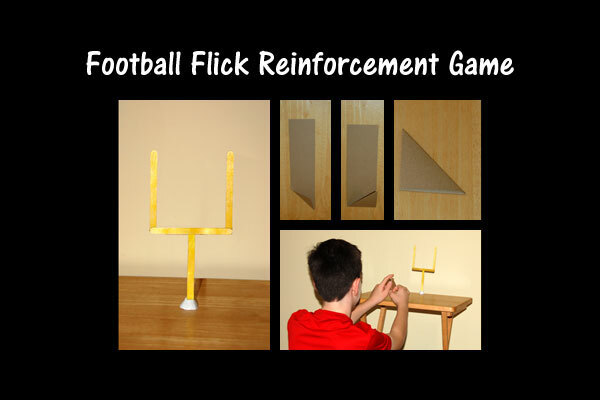 They can be used in so many ways and help focus on exactly the sound and word position that the student needs to practice. 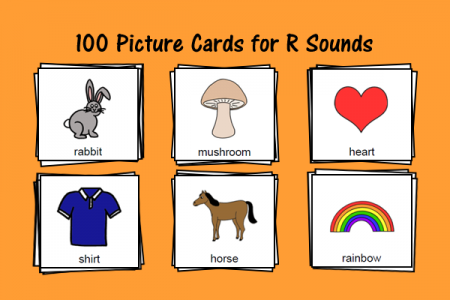 With these picture cards, you can work on initial /r/, medial /r/, “ar,” “er,” and “or” sounds. Included are 100 picture cards (20 for each sound). They are available in color and black and white versions.